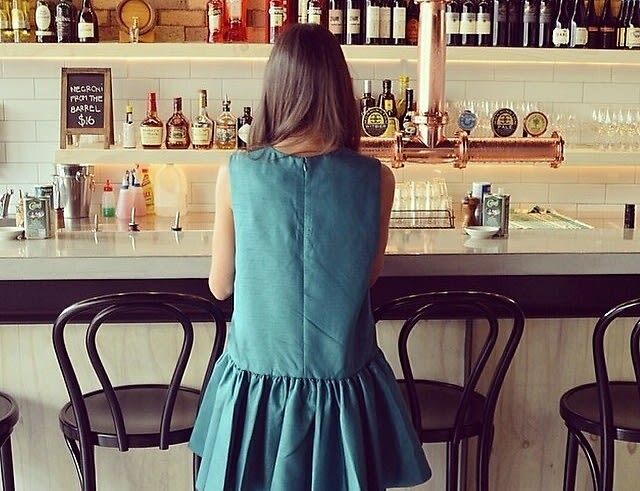 Now that we can finally shed our winter coats and sweaters, it's time to replenish our closets with some fun and cool cocktail dresses for the summer. Summer is the perfect time for fashion, as it allows you to experiment with bold prints and patterns, but also leaves room for comfort and simplicity when you just want to slip into something easy. With this in mind, we've picked 10 versatile pieces that are perfect for any summer soiree ahead.